Have a hankering for some high-end headphone action? 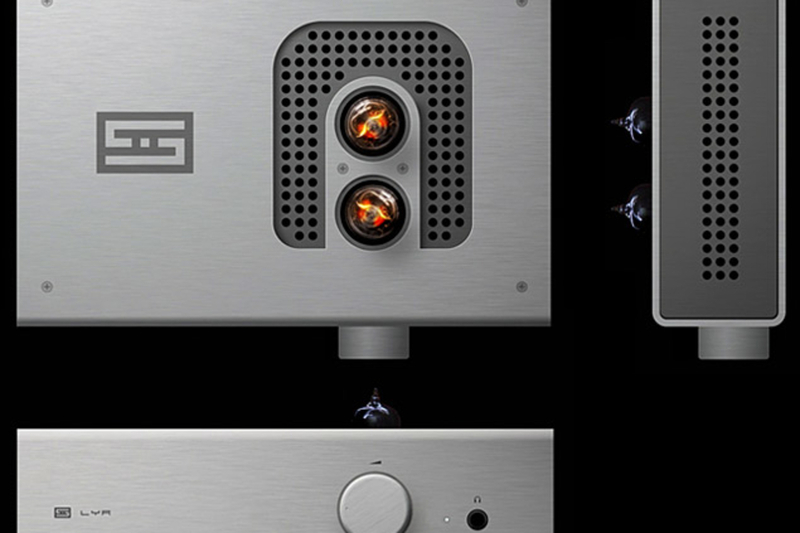 Grab a Schiit Lyr Headphone Amp ($450) to power your favorite set of cans. Featuring a a new Dynamically Adaptive output stage providing up to 6 watts into 32 ohms, the Lyr can handle virtually any headphone, while the user-replaceable JJ ECC88 tubes let you customize the sound to your preferences. No bullschiit. Whether you're expecting to get an iGift or already grabbed one for yourself, you'd be wise to ditch the stock white earbuds for something more substantial. Like these Nocs NS800 Stainless Earphones ($200). Designed in Stockholm, these tiny 'buds feature a dual micro armature with a separate tweeter and woofer for increased range and fidelity, a stainless steel housing with noise isolating silicone sleeves, Kevlar reinforced cables, and an in-line three button remote and mic to let you take control of both music playback and telephone calls without reaching in your pocket. Serious about your music? 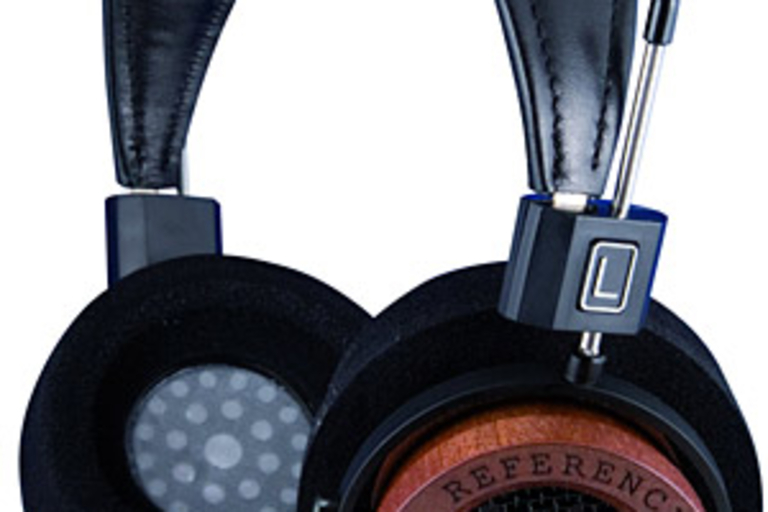 Then grab yourself a pair of equally serious cans, like the Grado RS1i Reference Series Headphones ($700). 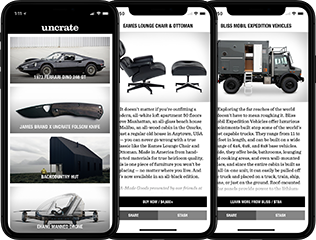 These high-end personal speakers features handcrafted Mahogany earpieces, upgraded dynamic transducers and a new 8 conductor cable design that offers more lively sound than the RS1, an open-backed cup configuration, and an astronomical price. Sure, Beats are stylish, but if you're serious about sound, you'd be way better off with a pair of AKG by Harman K 701 Headphones ($450). These high-end, reference-quality cans feature a patented two-layer Varimotion diaphragm, a high-performance Neodym Magnet System, an oxygen-free high-performance cable, a 6.3mm professional jack plug — which means adapters for all you portable listeners out there — true bi-wiring, 3D-form comfort ear pads, and a white retro design that will turn nearly as many heads as physically strapping Dr. Dre to your noggin. Getting ready to record or mix your own masterpiece? 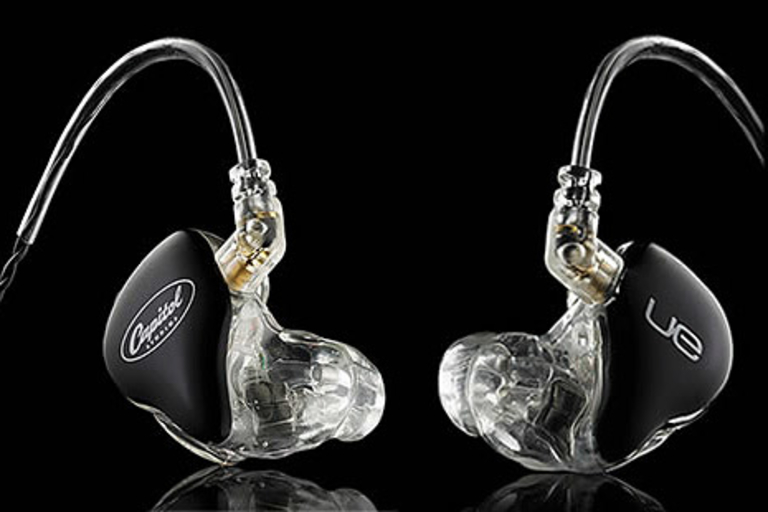 Make certain it sounds the way you want with Ultimate Ears In-Ear Reference Monitors ($1,000). Developed in collaboration with Capitol Studios, these insane in-ear cans feature three balanced armature speakers in each earpiece, which are enhanced by passive crossovers and up to -32 dB of noise isolation to deliver the most crisp, clear sound possible. They won't make your playing any better, but maybe they can help you hide those weird-sounding chords.